When society takes a turn for the worse, it is our duty to face those problems head on and spread the message to friends and family whatever age they may be. 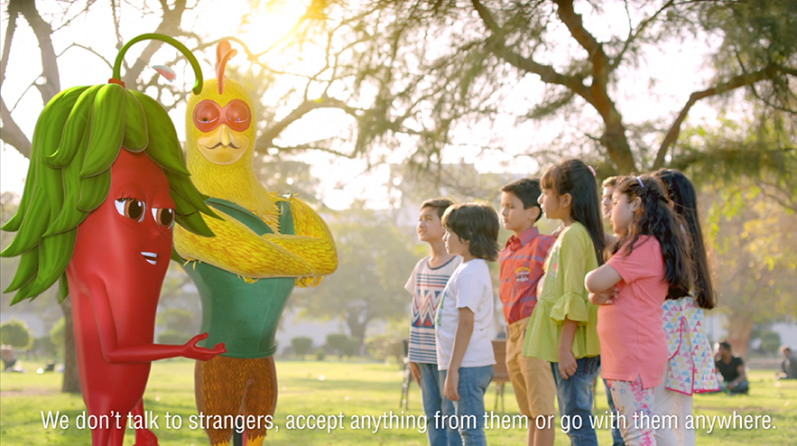 Knorr being the brand for kids shared a very important message, highlighting how kids should stay away from strangers especially in situations where they are alone. The communication was led by Knorr Noodles most loved characters Chuck & Chatty. Over the years they have built a relationship of fun and joy with the kids. Using their likability we wanted to grab the kids’ attention and talk to them in a friendly manner while educating them about stranger danger.